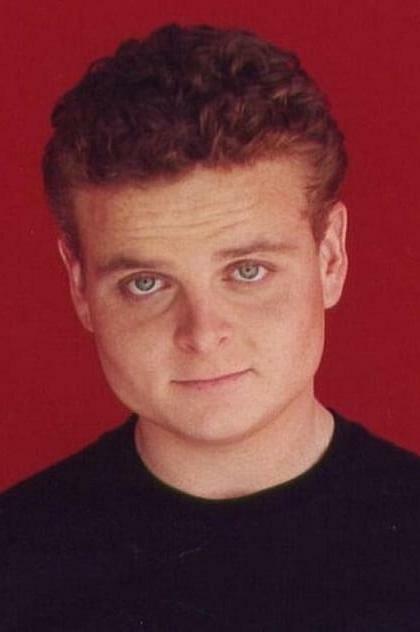 From Wikipedia, the free encyclopedia Patrick Renna (born March 3, 1979) is an American actor who began his career in the film The Sandlot playing Hamilton "Ham" Porter. Since then, he has appeared in over 25 feature films as well as numerous guest-starring and recurring roles in award-winning television series such as Boston Legal and The X-Files among others. He is a Scientologist. Description above from the Wikipedia article Patrick Renna, licensed under CC-BY-SA, full list of contributors on Wikipedia.